Mathemagis espouses a holistic approach to maths education with the main goal of developing student’s problem-solving skills. Students are exposed to a wide array of thinking and communication processes so they can explain, critically analyze and think of various ways to solve problems. 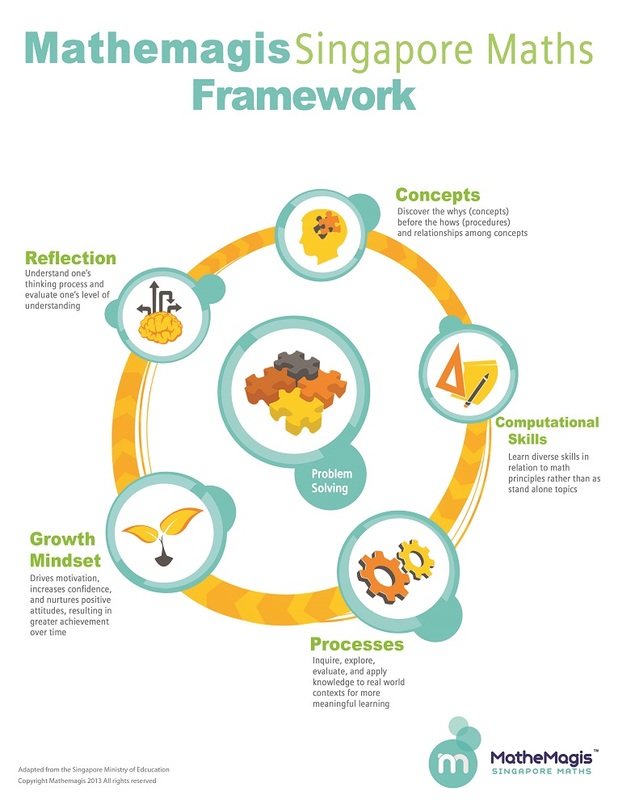 Students are encouraged to develop a Growth Mindset. With this attitude, students know that Math is a skill anyone and everyone can be good at with enough time, effort and proper guidance. This further develops their perseverance, confidence and appreciation of math. 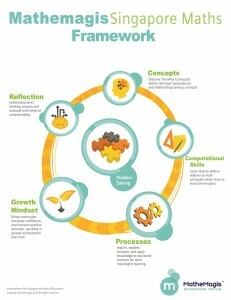 Students are encouraged to reflect on their math experience and thinking process. This helps them evaluate their skills objectively and develop intrinsic motivation towards math success. Mathemagis developed its own program based on the Singapore Primary Maths curriculum. It follows Singapore’s spiraling approach to learning maths with certain topics revisited in greater depth each time. Mathemagis also applies the concrete to pictorial to abstract method of math instruction and the bar-model approach to solving word problems. With over 10,000 pages of well-articulated and step-by-step worksheets and a training and certification program for all our teachers, Mathemagis is the most comprehensive after school program in Singapore Maths. Our qualified teachers go through extensive training on math concepts and skills as well as the proper pedagogy for teaching Maths. 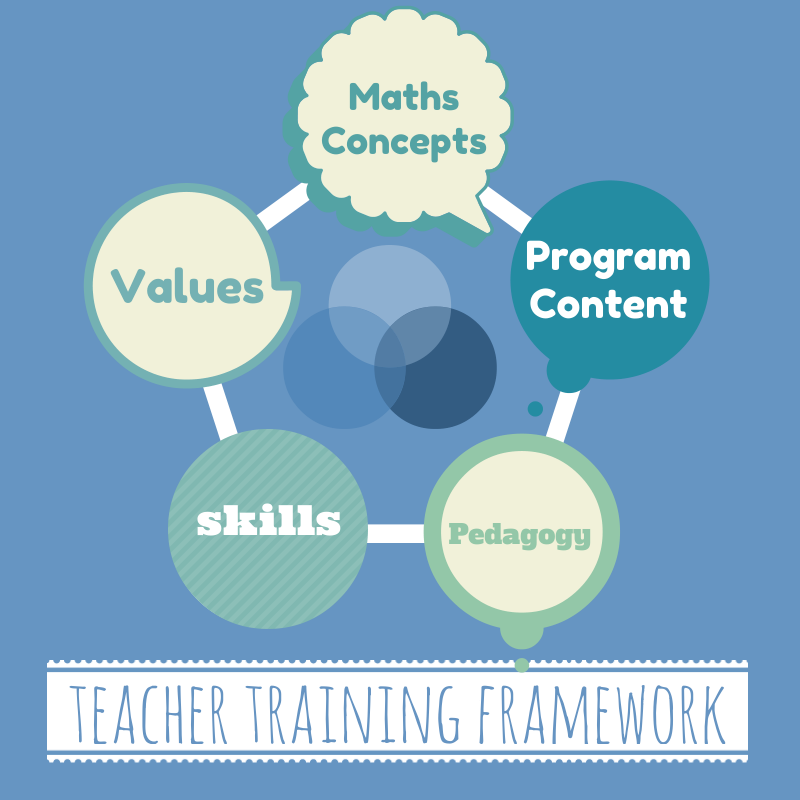 Mathemagis’ training program is based on Singapore’s National Institute of Education’s V3SK model.